Note: An adapter cable (sold separately) may be needed for connecting to equipment that has RCA and/or XLR connectors. Box Dimensions (LxWxH) 5.7 x 4.4 x 1.9"
9000A Stereo Volume Control (Black) is rated 3.5 out of 5 by 2. Rated 2 out of 5 by Anonymous from Uneven volume balance I have the 9000A volume control output from the 3.5mm jack of my iMac (unbalanced) and is split to my 8030 Gene's. My problem is the volume control does not turn down to zero volume. There is always a little bit of sound coming through. The right speaker is always biased a little louder than the left with the 9000A inbetween the iMac output and the speakers. I have also had to return it once because only one speaker was being controlled by the volume control. Unfortunately I don't think this is a very robust product considering the price. 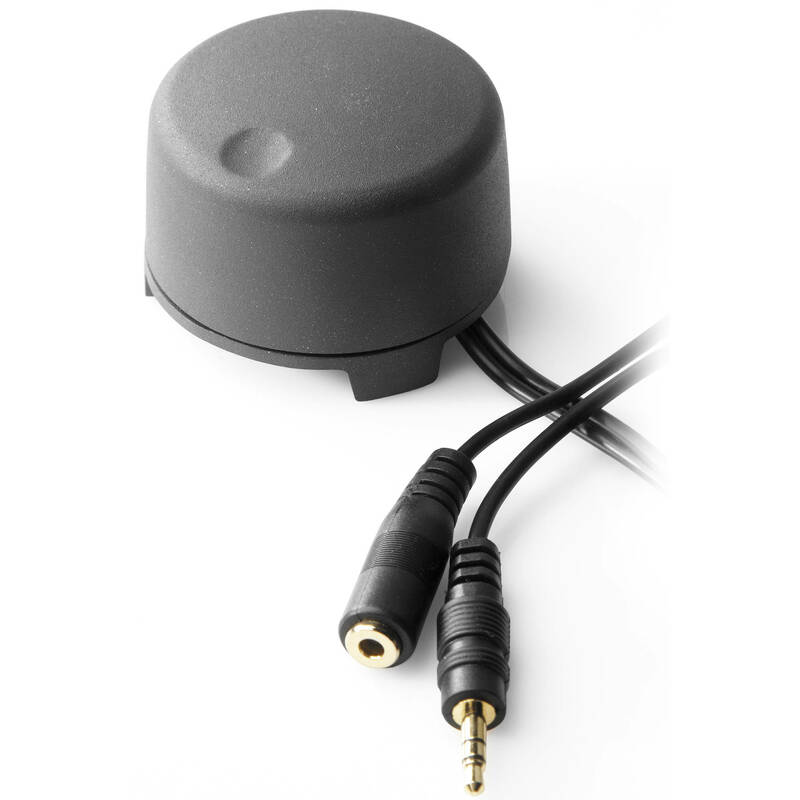 Rated 5 out of 5 by harrismix from Superb quality unit Essential for Genelec active monitor owners, this is a rock solid premium quality desktop volume control that is a pleasure to use and comes highly recommended. Hi...I was paying with PayPalquickly send pleaseThank You! !